The Office of Traffic Safety’s mission is to efficiently administer traffic safety grants while fostering partnerships to deliver innovative programs that reduce traffic deaths, injuries, and economic losses. 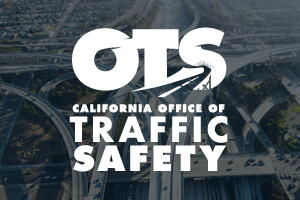 “Saving Lives Through Traffic Safety Efforts.” We believe that saving lives on California roadways calls for more than just a reduction in fatalities. Our vision is to eliminate traffic fatalities altogether. Every fatality counts, even one is one too many. 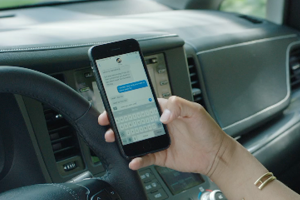 Alcohol-Impaired Driving, Distracted Driving, Drug-Impaired Driving, Emergency Medical Services, Motorcycle Safety, Occupant Protection, Pedestrian and Bicycle Safety, Police Traffic Services, Roadway Safety, and Traffic Records.